We recently received word that people love us on Yelp! It’s not just words, though, this notice came from Yelp itself, and we’ve received it 2 years in a row. And we want to thank you, the clients. We really, really appreciate it. It’s nice to know our work is helping people get their lives back on track after a serious injury. We read every review and we take everything you say seriously. 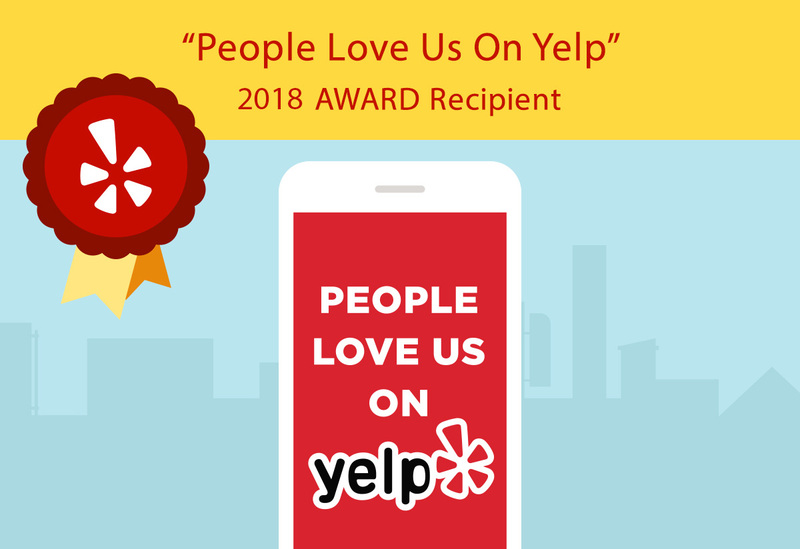 Click here to see what people are saying about Power Legal Group on Yelp! Click here to read more testimonials from happy clients! Our personal injury attorneys are committed to personal attention and aggressive representation to win your case and get you the payments you are owed for injuries. If you’ve got questions about a case or if you need representation after an accident, don’t hesitate to call the Power Legal Group today!